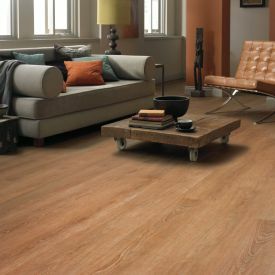 For those that want to add depth and warmth to any room, Paprika is the natural choice. 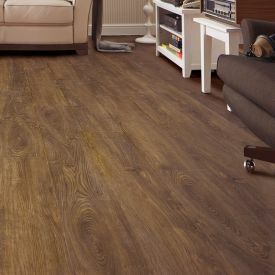 With a 15-year commercial warranty it is perfect for almost any location. 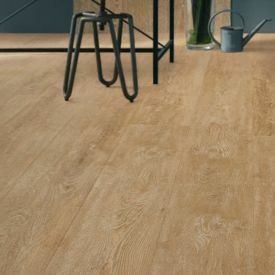 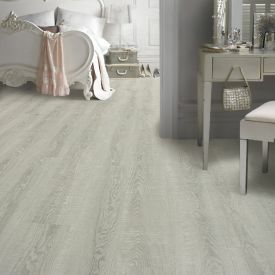 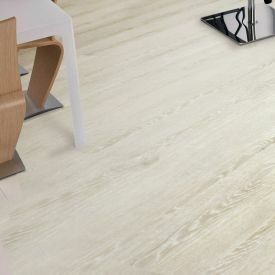 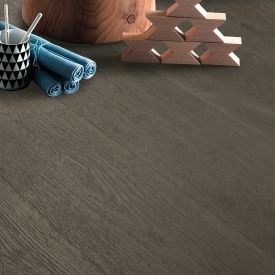 Gerbur-Vision Click vinyl flooring, with 5mm thickness, no underlay required and with the simple Uniclic locking mechanism, can be installed as a floating floor. 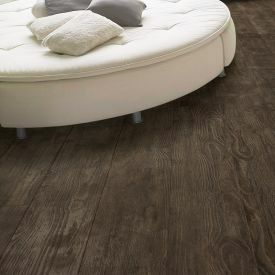 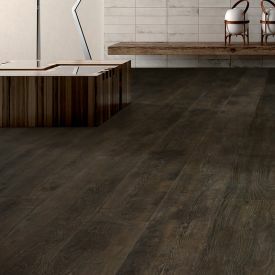 The registered embossed real wood effect is bevelled along each side for an authentic hardwood look.